Summer and the end of the semester/school year are rapidly closing in, so people's minds will be turning to vacations, weddings, and the like... if they haven't already. Finding the cheapest flights can take some work and a decent time investment, even with sites like Kayak. 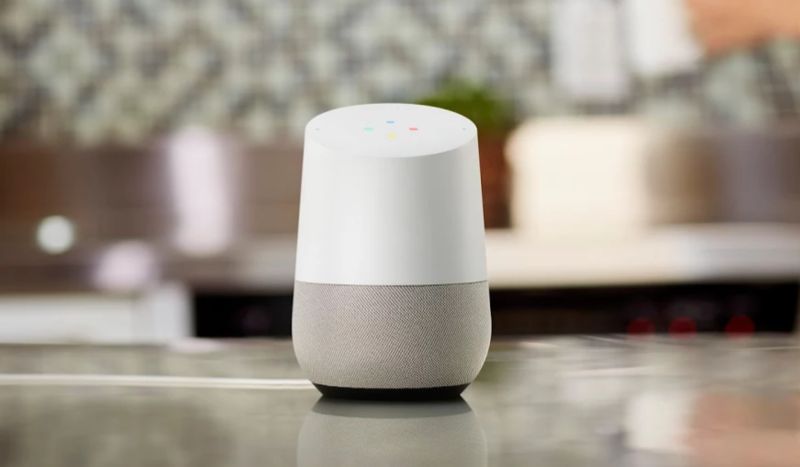 But luckily, Google Home has your back. There are three key elements to what your Home can do for you: track flight statuses (requires Personal Results to be enabled), find info and prices, and suggest popular activities in the places you're going. To show you what's possible, here's what Google offers as examples. Hear date/time/airline/destination/origin of next upcoming flight "My next flight"
When is my upcoming flight?" "What time is my upcoming flight?" "My flight to <New York>"
"When are my upcoming flights?" "What times are my flights?" Find a flight "Find me cheap flights"
Find a flight to a region "How much are flights to Spain?" Find a flight to a destination "Find me flights to LA"
"How much is a flight to Las Vegas"
Filter by airline "Find me flights with United"
Filter by dates "I'd like to depart on the 12th of January"
Filter by stops "Find me non-stop flights"
Next flights "What is the next flight to Paris?" Route schedule "What is the schedule of flights to London"
Find things to do by location "Things to do in Paris"
Make note that once you start tracking flight prices, you will receive both emails and Google Now cards letting you know about updates. As far as keeping informed on flight statuses, Google will pull that from your Gmail — make sure your itinerary is sent to the account that you used to set up your Home. I don't travel much, let alone fly, but this is really neat. I am interested to see how this will work when multi-account support finally rolls out. Still, for those of you who are planning vacations or trips, this seems like it could be useful.